Pressure washers are a wonderful invention that have been able to cut down on cleaning time and leave your hard surfaces looking like new. 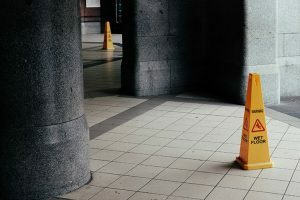 While they are often used to clean driveways, sidewalks, vehicles and patios, there are also many other uses for the brilliant device. Here we look at seven ways that you will be able to use a pressure washer to help make your life a lot easier. 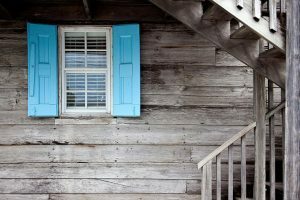 Once you have read this list, you will be keen to get out there and clean anything and everything you can. 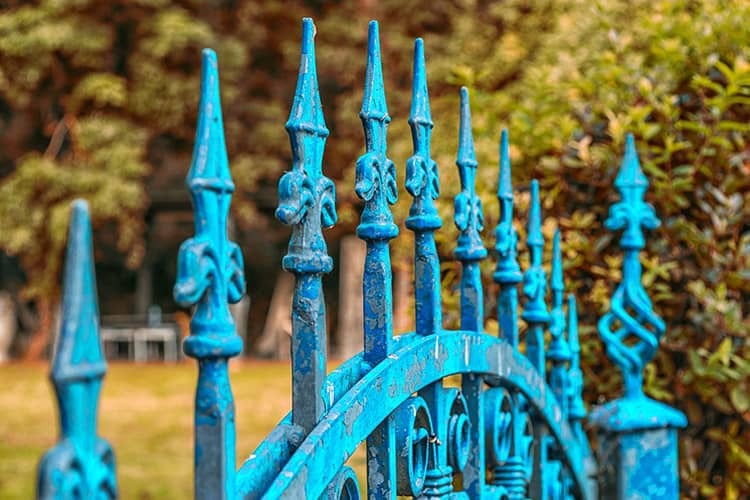 Fences can get dirty for a variety of different reasons, often making them look tired and worn out but a pressure washer can be a great way to restore them to their former glory and quickly take off any dirt or grime. You have to take care here though, as if the fence is driven into the dirt then you want to make sure that you’re not kicking that up. 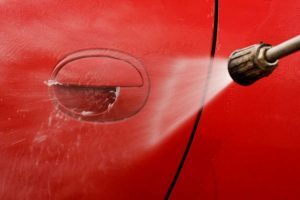 If you wanted to repaint, then a pressure washer is also a great way of removing any loose paint and giving you a nice even surface to work with. If you love cycling as I do, then you will know that it doesn't take a lot for the bike to become dirty. This can not only make the bike look worse but it can also affect the performance too and a regular clean is going to be a good idea. A pressure washer is brilliant at removing dirt from any tricky places such as the gears, as this great video shows, which can otherwise be impossible to clean. 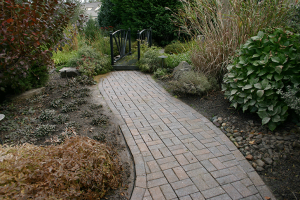 Once you have finished, it might be worth adding some oil to the mechanisms just in case any has been washed away. Whether it is indoor or outdoor, cleaning a grill can be notoriously difficult. 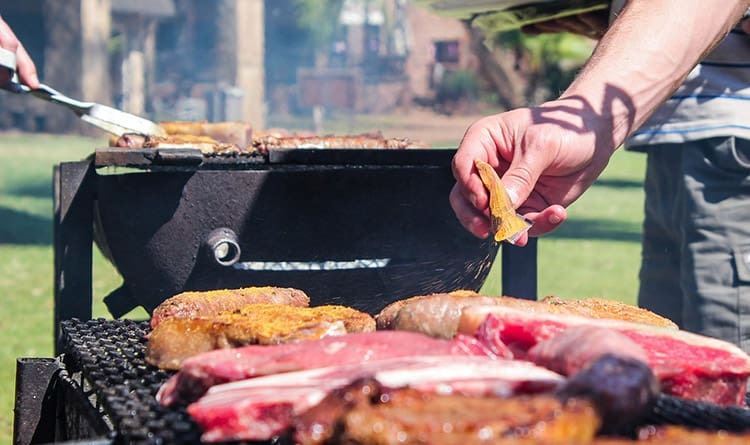 Dirt can quickly build up and food can often be spilled, which can make you think twice about using the grill when you know you have to clean it afterward. 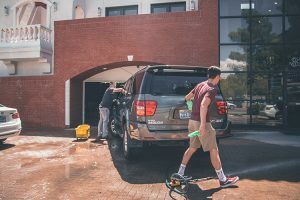 Thankfully a pressure washer is going to be able to make your life a lot easier as you will be able to remove all that dirt and waste product very quickly. It won’t remove any of that great taste a grill can provide and will simply leave you with a nice, clean product. Hardly anyone likes spiders, and that is probably a bit of an understatement. 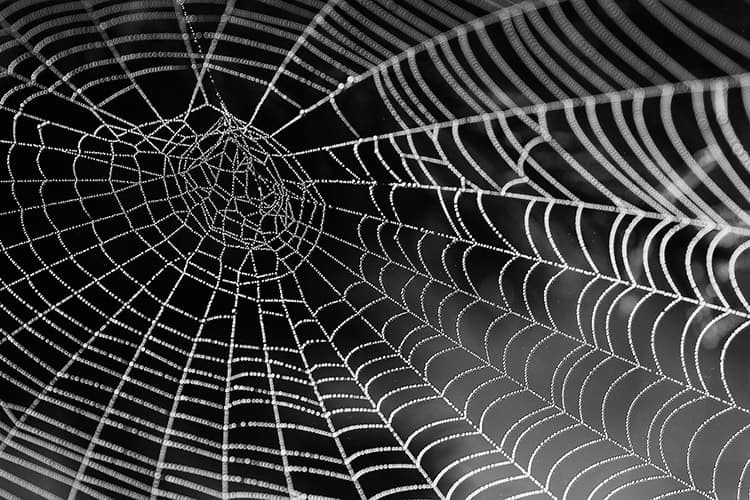 Many people are terrified and unfortunately, many spiders seem to like making their home under gutters and also under window ledges too. This is all well and good when they are outside, but often they will creep inside where they will terrify the occupants. A quick blast underneath these crevices will get rid of the critters but you want to make sure that you are spraying the washer well away from your position. It can be really frustrating when you are trying to mow your lawn only to have to stop the process as the grass is getting clogged up under the machine. This usually means that you have to reach underneath and drag it out with your hand, hoping that the blades don’t mysteriously start spinning. This is where a pressure washer can be absolutely perfect as it will make quick work of a task that otherwise would have taken you far too long. Once done, you’ll be able to quickly get back to easily slicing through that grass. Not everyone has a leaf blower but instead of using air to get rid of those leaves, you could as easily use the water from your pressure washer. This is going to be more effective than a leaf blower as it is more likely to get those leaves that will otherwise be stuck to the ground. 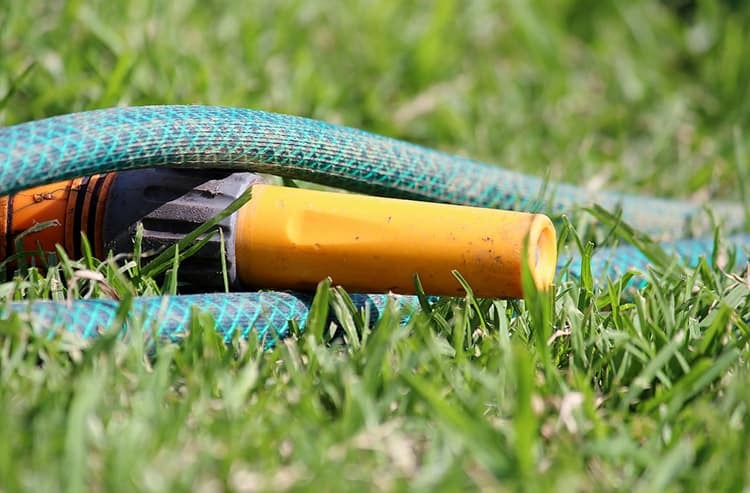 The amount of water used and the need for it to be connected to a water source means that leaf blowers exist, but in your home, a pressure washer is going to be the perfect solution to clearing your pathways, decks and driveways. There is a reason that the clearing of gutters is a task that you often see in comedy films and TV shows, as not only is it a job people notoriously don’t want to do but it also presents the chance of falling off ladders, which is a natural source of comedic laughter. Instead of edging down your ladders and clearing them by hand, a pressure washer is going to be able to be sprayed across the length of the gutter and quickly get rid of those leaves. Not only that, it can be fired down the drains to make sure they are clear. 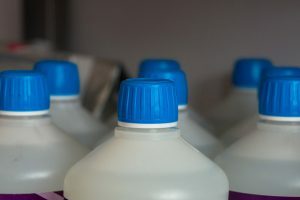 Like with any use for the pressure washer, you have to be mindful of what is in the vicinity of your washer and if there is anything around that you can damage. If you are able to do so, a pressure washer can take a job that can take half a day and turn it into something that takes half an hour. 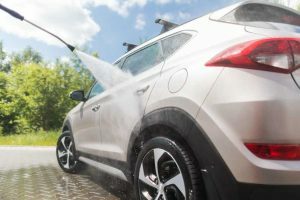 Many people might think of pressure​ washers as only doing one or two set jobs around the home and a product that you will only ever need to use on rare occasions. 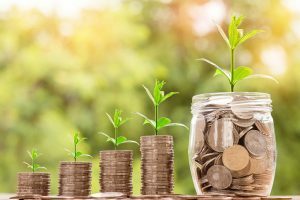 In reality, it’s a product that is able to help around the home in a large number of different ways. 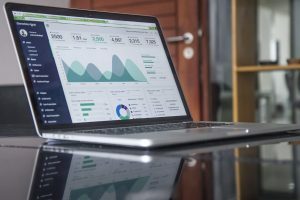 As we have seen here, it is great at a multitude of different jobs, as long as you are careful about what you are doing. 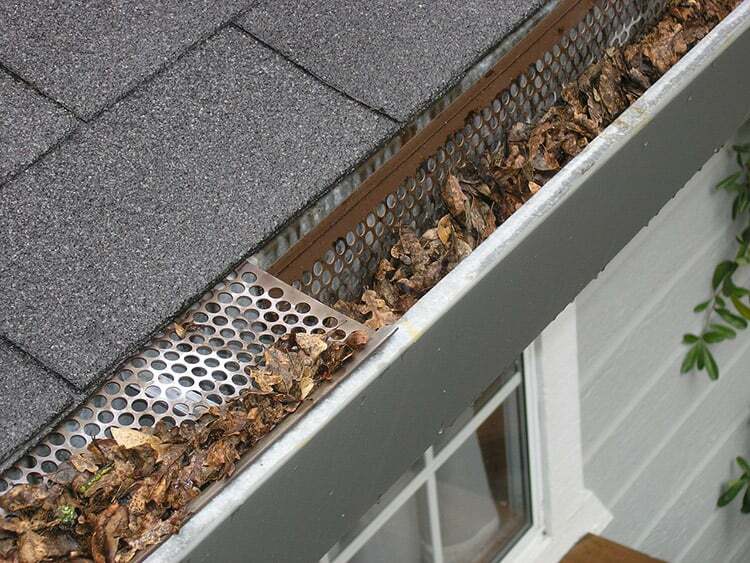 You don’t want to be clearing the leaves out of your gutter only to wash them all into your next door neighbor’s garden. They are wonderful pieces of equipment that have revolutionized the way people clean their hard surfaces. 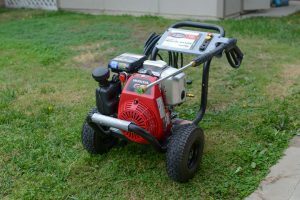 They are still underused though and if you follow these tips, you’re going to be able to get a lot more use out of your pressure washer.